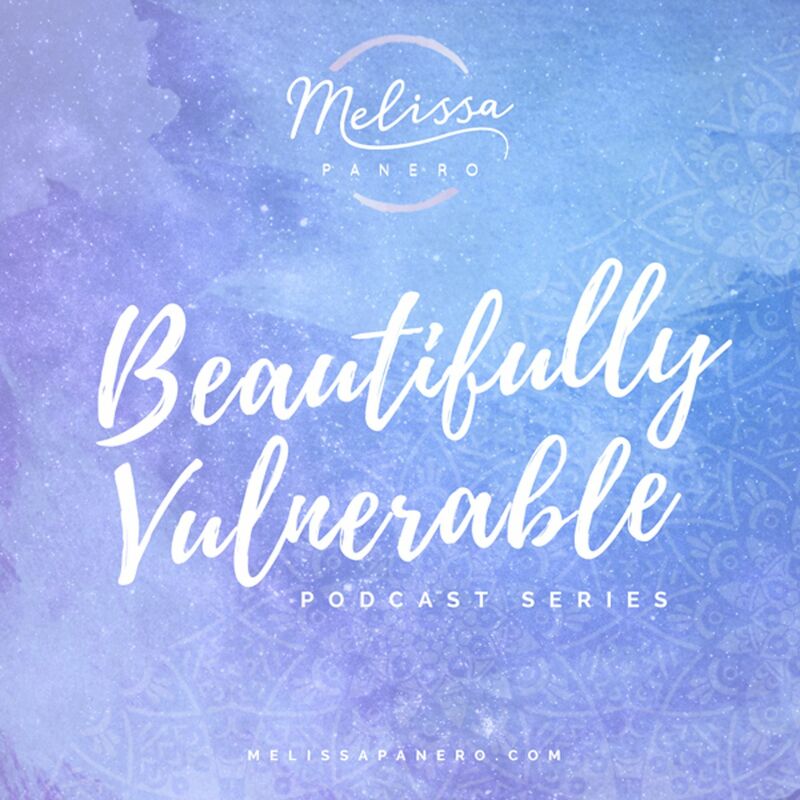 This episode follows my monthly theme of ‘Creating an authentic and fulfilling loving relationship’. My guest is the super Brenda Knowles from Spaces2Live. She is a relationship coach for highly sensitive people and introverts. It is a beautiful combination of spiritual and practical insights from the one expert on HSP relationship. An audio training to deepen your relationship to the inner masculine!